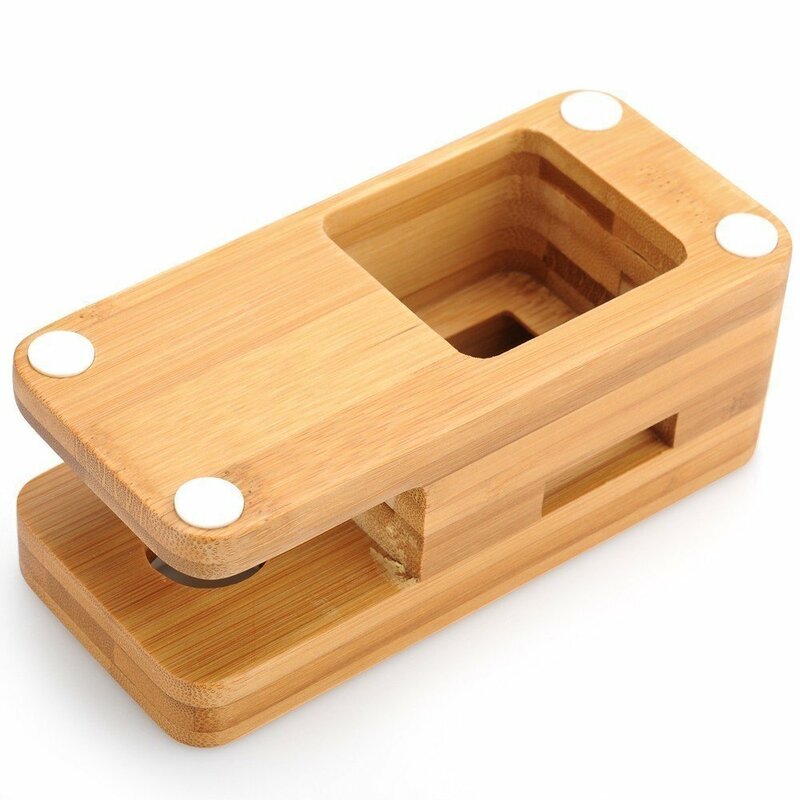 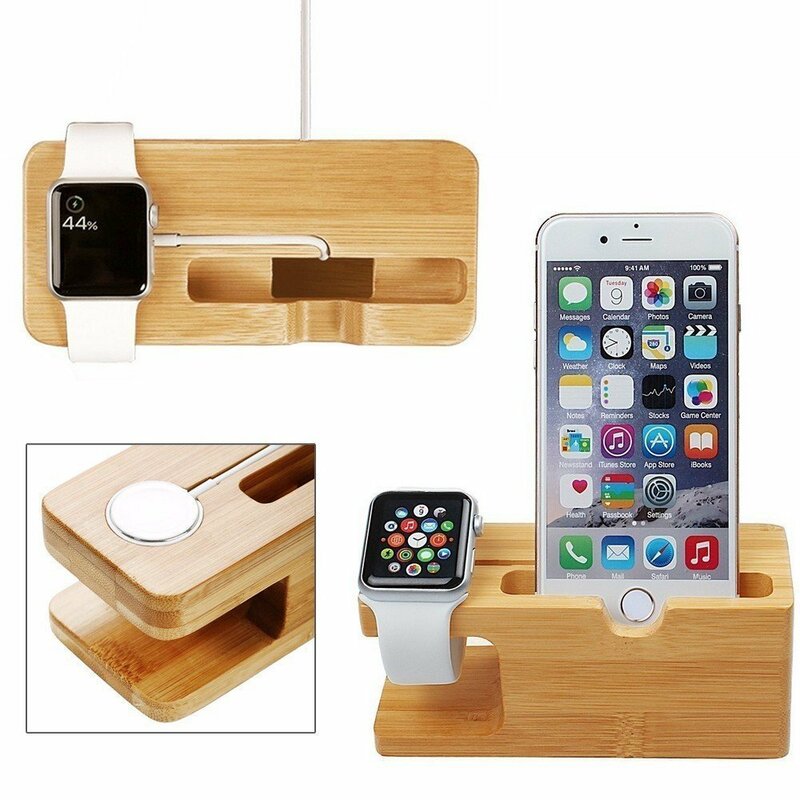 This bamboo charging station is perfect for your smart watch and mobile device as it gives your bedside or desk a high quality luxurious look. 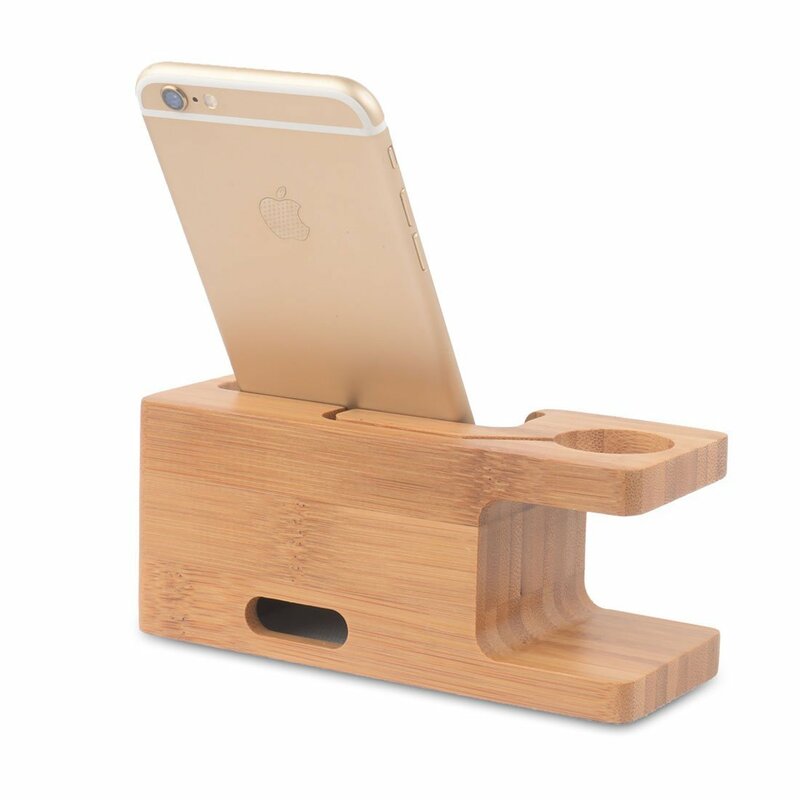 It fits practically any current smartphone and has a perfect charging slot for apple watch. 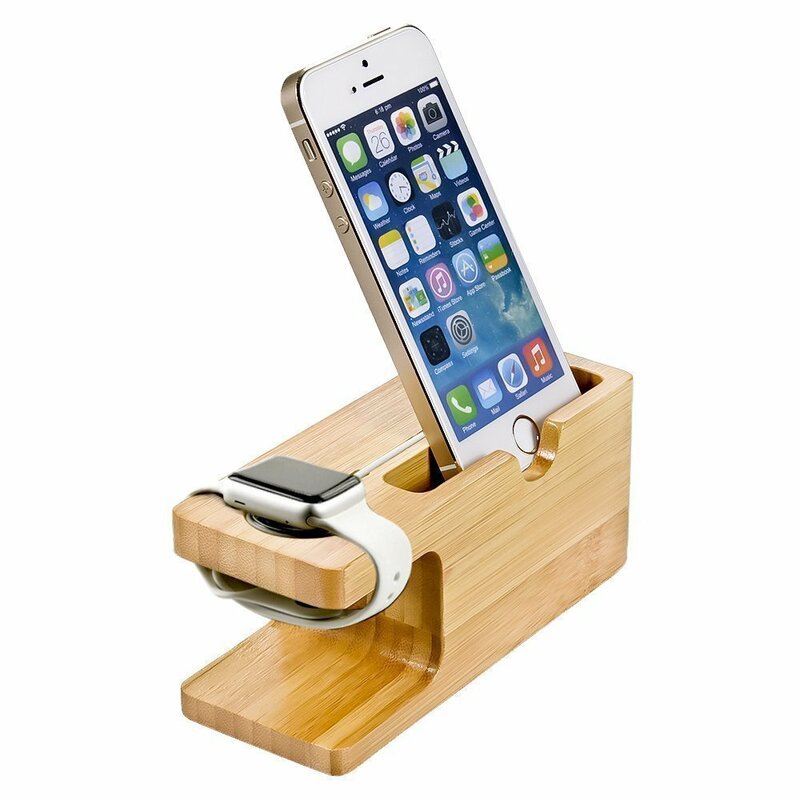 It's minimalist design will surely give you a clean and organized look.